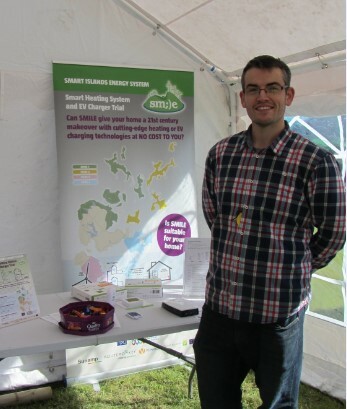 To date, significant effort has been made by the local team focussed on recruiting homeowners in the project to register their interest to potentially receive new grid-smart equipment. 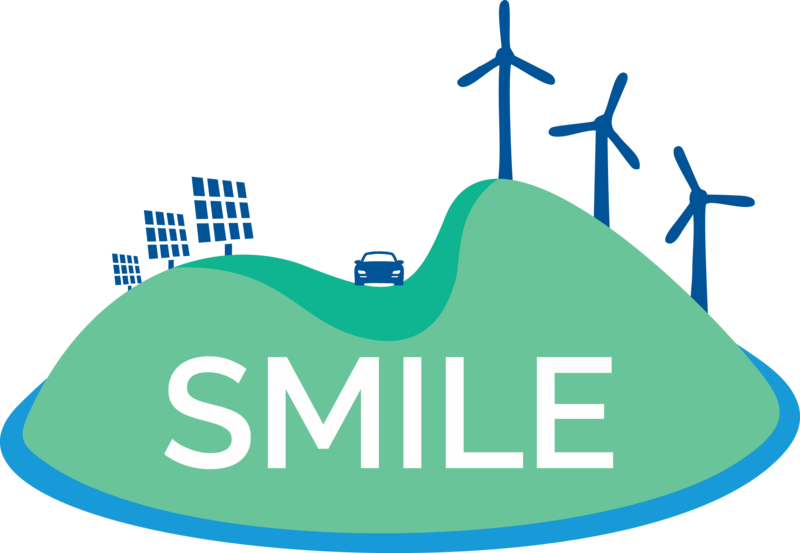 Over 110 homeowners have approached CES to register for the SMILE projects, with approximately 51 properties already visited by the local team in order to meet the participants face-to-face and gather additional data relevant to the property. The local team is confident that this phase of the project should be completed in the first few weeks of 2019, with technical surveys and equipment installations happening directly afterwards. The CES team have officially concluded a tendering process to assign the contractor that will conduct the technical surveys and installation of project equipment. R.S. Merrimans are a local company to Orkney with the relevant skills and experience sought for the Orkney demonstrator. The local SMILE team have worked with the company previously on an innovative heating project and are very confident on the quality of the works and customer service they will deliver. Further to this, Sunamp have confirmed their intentions to visit Orkney to provide face-to-face training to R.S. Merrimans and the local SMILE team on the installation of their phase change material heat batteries. The project partners for the Orkney demonstrator have been working closely to develop the initial infrastructure design for each of the different installation variations; but with all acknowledging that the final installation will be bespoke in order to meet the individual requirements of each household. This designed architecture will accommodate the energy and communications links between the various combinations of installed equipment, such as Air Source Heat Pumps, thermal and electrical energy storage, and electric vehicle chargers. The overarching goal of the architecture is to add electrical loads from either heating or electrical vehicle charging in real-time as required. As much relevant information is being recorded and documented through the initial phases of participant recruitment. This will help dictate which properties remain suitable for the project as well as indicating what installation type would be best suited. The same is true of the technical surveys that begin in January; data will be collected and documented in order to inform the local team which properties will make up the final selection, and what equipment each will receive. In order to have a base level to compare post-installation data to, a selected number of properties will have electrical energy monitors and temperature loggers placed within the properties to gather these important data sets. This work on data collection will help prove the effectiveness of the system to respond to grid curtailment to the benefit of both homeowners and turbine operators.